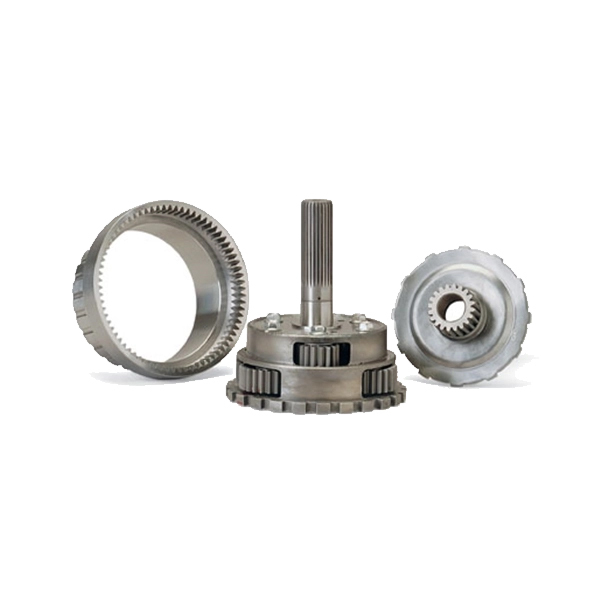 Various ratio planetary gear sets for standard length and shorty transmissions. 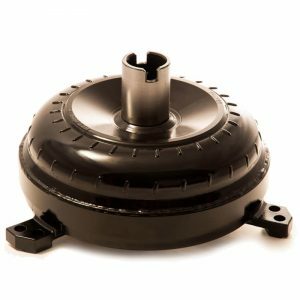 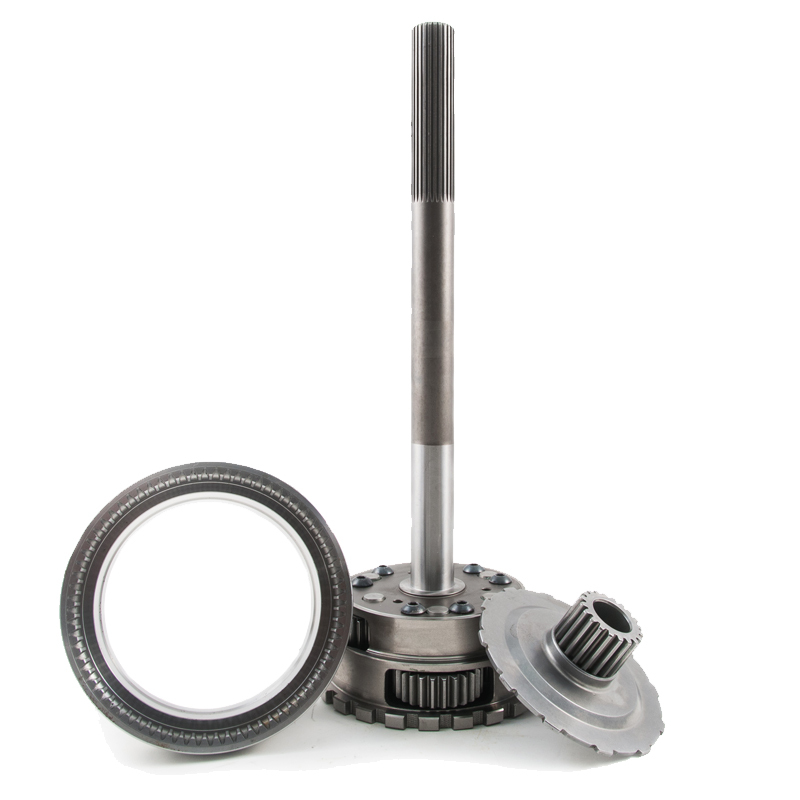 BTE’s powerglide straight cut gear sets are constructed from the finest aerospace materials to ensure the most reliable backbone for your racing transmission. 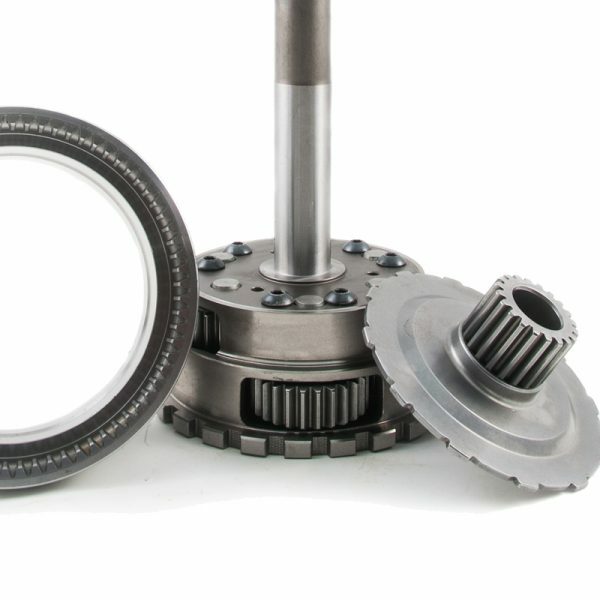 For more than a decade, BTE has sold thousands of sets across the globe in all manner of racing cars, trucks, and boats. 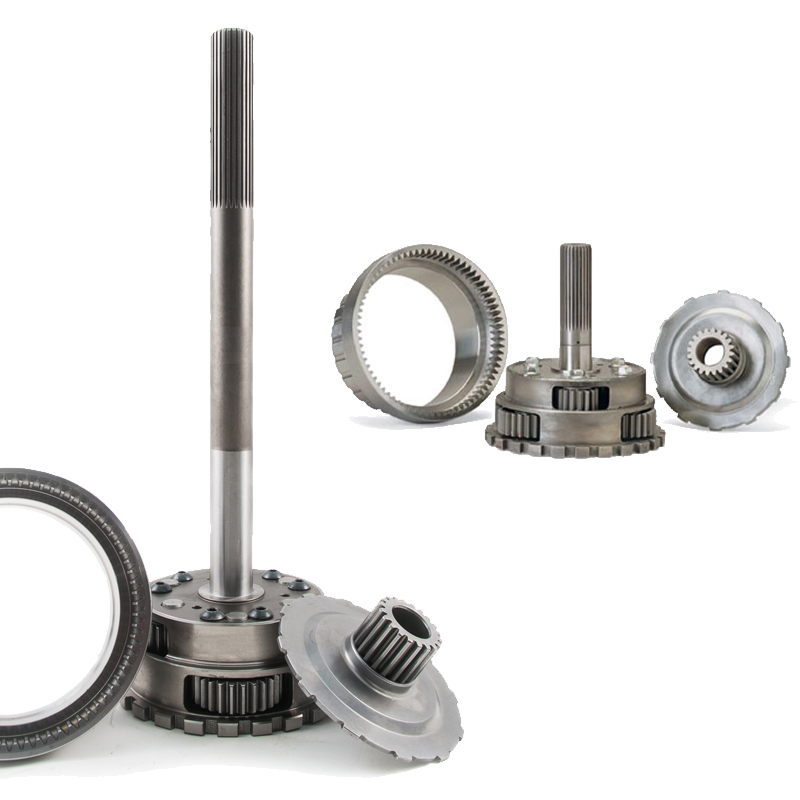 All BTE transmission gear sets are cut and assembled in our own manufacturing facility. 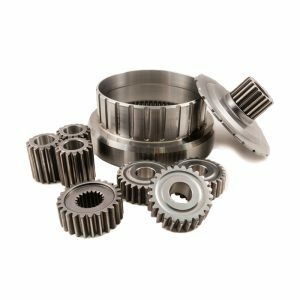 Complete set of 1.80 gears to rebuild your powerglide planetary.